“Israel is only defending itself,” the ignorant say | It's Only Natural To Resist. One does not “defend” itself by flattening entire neighborhoods and attempting to get rid of all electricity, gasoline, and moving vehicles in a city. One does not “defend” itself by killing innocent children and civilians. Israel is a terrorist state and is clearly not “defending” itself. To make the lives of those living in Palestine a living hell. 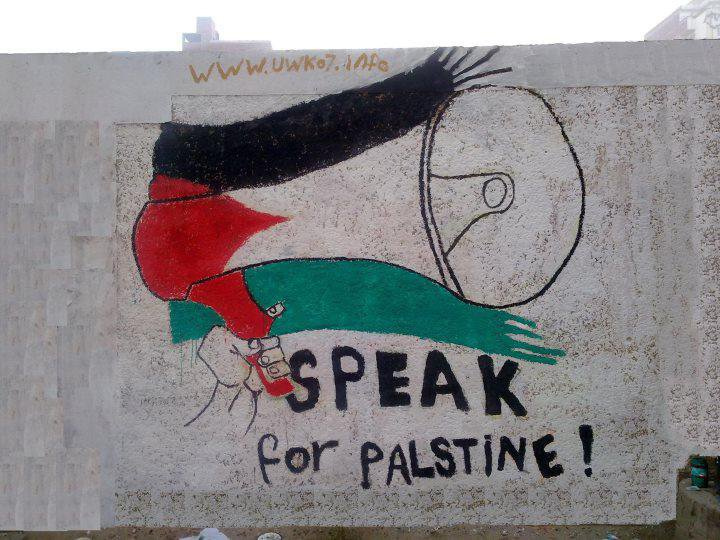 This entry was posted on December 29, 2012 by ispeak4palestine. It was filed under My Posts and was tagged with Defense, Gaza, Israel, Palestine, Peace.